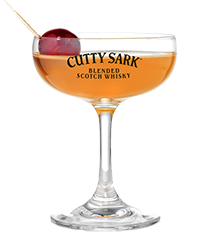 Perhaps you’ve tasted this iconic whisky cocktail before, or maybe you want to test your hand at something new. Either way, you don’t know what you’re missing until you’ve tasted it with Prohibition. Get ready to make multiple, as a classic cocktail like this is best enjoyed with good company. Garnish with the lemon peel or cherry, and enjoy!